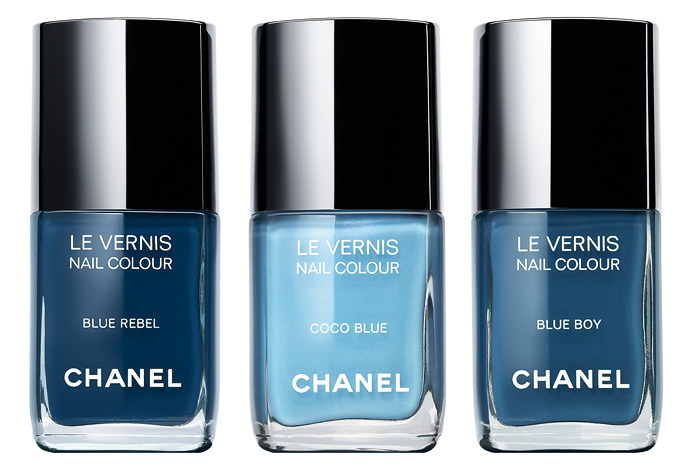 Gorgeous blues, i really like the middle one! As a non lover of jeans of any kind, I’m already put off these. I do not like the look of any of these. Personally the only blue I think looks good on nails is a really inky navy. Otherwise, thanks but no thanks. Blue Boy looks OK to me, probably the one I am least likely to have a dupe of. I think that the three shades together grab your attention because they look pretty , but individually, these $25 polishes are kind of meh. Hmm, none of them grab me. I also only really like inky blues on my nails, but then I love darks!